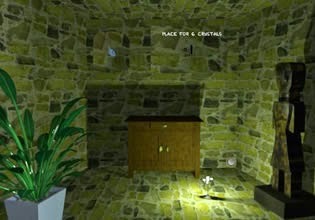 Stone Rooms is a point and click stone basement edition game developed by Ainars for EscapeFan. Explore all 4 stone rooms, search for clues and hidden items in order to complete all tasks and unlock exit to escape. Good luck!